Here’s something that’s a bit different from what we typically post. While we at X-Rays Spex Industries have covered the Rays and the Stadium Saga, most of us have shied away from politically minded hot-button issues/topics. That changes here and now, at least for the time being. I wanted to take a moment to publicly advocate for Greenlight Pinellas. Beyond the fact that Pinellas County is projected to grow by more than 200,000 people (and 148,000 jobs) in the next 25 years — growth that will put more pressure on the existing transportation system as most of the roadways — most metropolitan areas with a professional sports franchise have something in common: the residents are able to depend on quality public transportation. 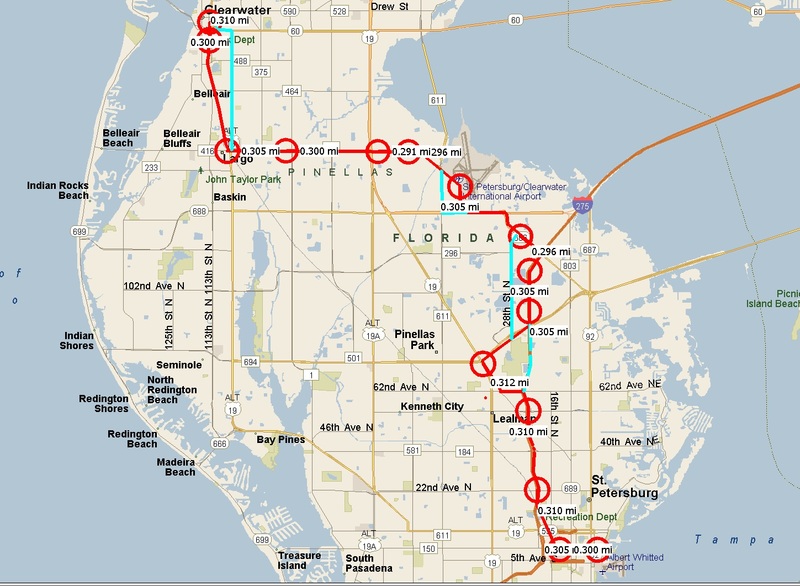 While Pinellas County currently features public transportation, Greenlight Pinellas would vastly improve the current system, ultimately adding quicker and more efficient means of getting from place-to-place, and eventually culminate in a light-rail system that would span the county and connect with Hillsborough County. 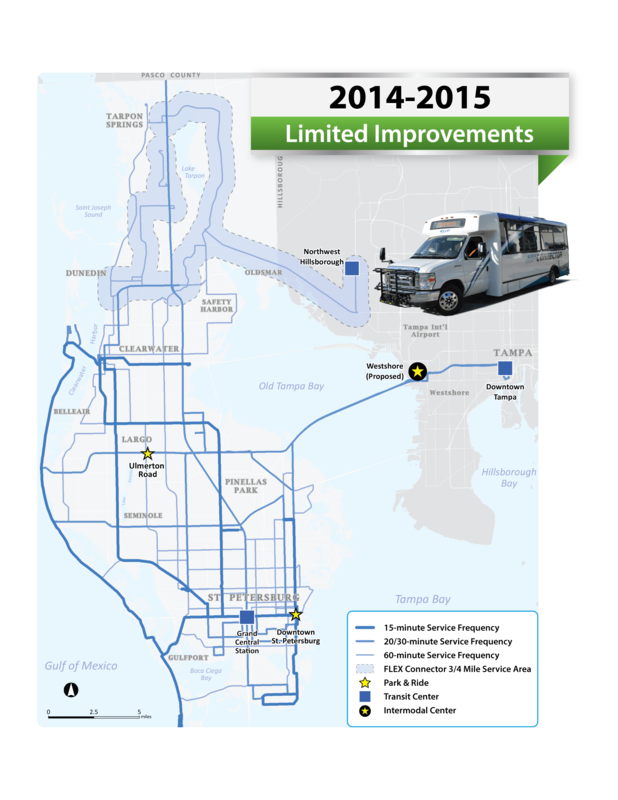 Local and regional improvements from 2016-2019. The addition of regional bus corridors between 2018 and 2021. The addition of light-rail in 2024. A vote for Greenlight Pinellas is a vote for the Tampa Bay Rays. 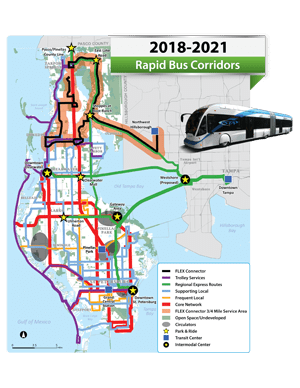 I’m personally excited by the prospects of catching a bus close my house (as early as next season), and taking a reasonably priced trip to The Trop — especially when I don’t feel like paying $30 (both ways) for a cab. For those of you who share hope for a new stadium on this side of the bay, Greenlight Pinellas bolsters the prospects. 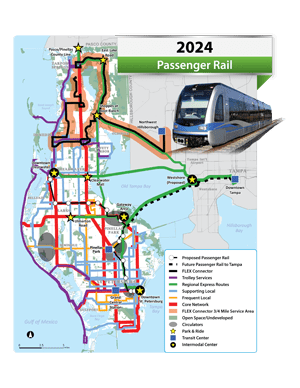 After all, Rays pricipal owner Stu Sternberg called mass-transit “real difference-maker,” and acknowledged it is, “A foregone conclusion: wherever we end up (with a new stadium)…there will be a stop there.” Pinellas is, currently, the only county in the region with plans for an improved mass transit system. 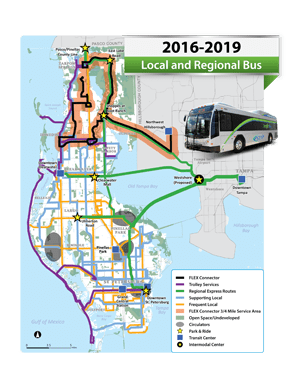 It goes without saying, improved mass-transit would connect downtown St. Petersburg effectively with other areas in the county. You can find out more here. Get out and vote for Greenlight Pinellas if you haven’t already! Fear the Boogeyman… News broke recently that Stu Sternberg was eyeing Montreal as a potential relocation candidate for the Tampa Bay Rays. 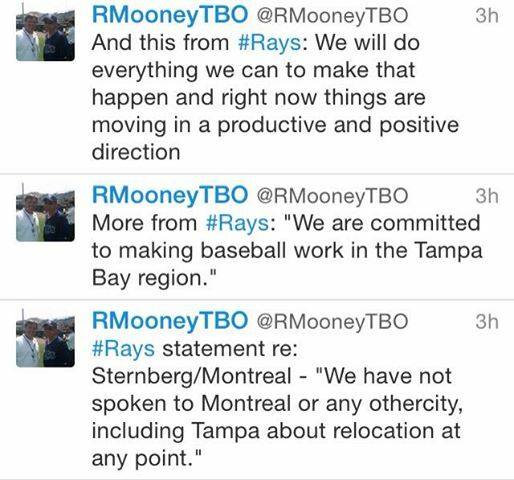 In turn, the Rays vehemently denied the claims (see the series of tweets below), going as far as to say the organization is committed to making baseball work in the Tampa Bay area.